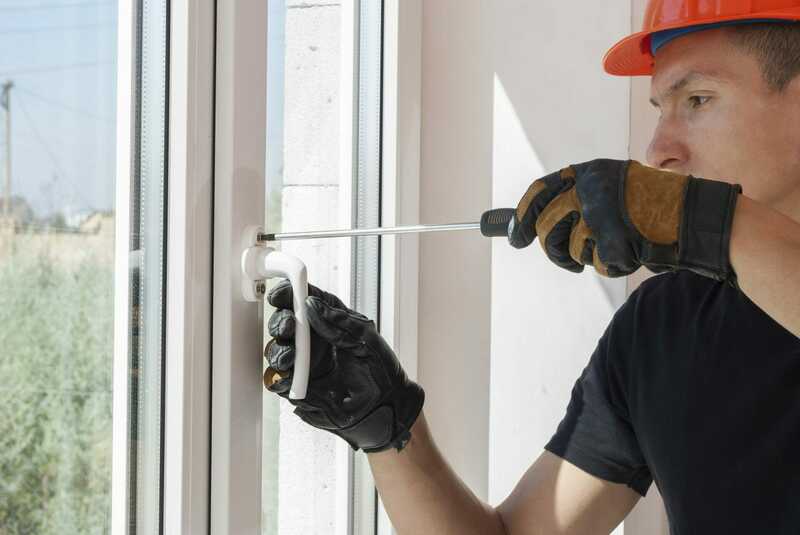 They’ve been named and shamed on TV, outed on social media and slated on trade review sites, yet still, dodgy tradesmen are slipping through the cracks and into people’s homes. As if the damage they cause to those homes (and customer’s bank accounts) wasn’t bad enough, the blow these rogues have dealt time and time again to the trade industry is pretty severe. 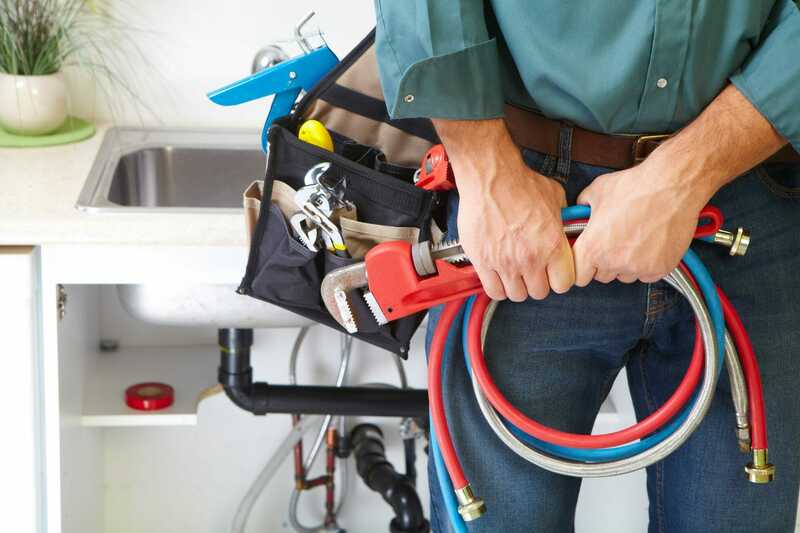 According to one report, no less than 38% of homeowners said they didn’t trust a tradesman they hired for the first time. That’s to say nothing of the countless homeowners who did put their trust in what turned out to be a dodgy cowboy, only to have their lives – not to mention their properties – turned upside down. Yet if one scheme gets the go-ahead, all of that could finally be a thing of the past. In April 2018, the Federation of Master Builders (FMB) conducted a survey of 487 small building firms. Of those, some 77% agreed that licensing all construction companies in the UK was a good idea. Meanwhile, 74% of those surveyed said that it was just what the industry needed to tackle the problem of cowboys and incompetent chancers blighting the industry. 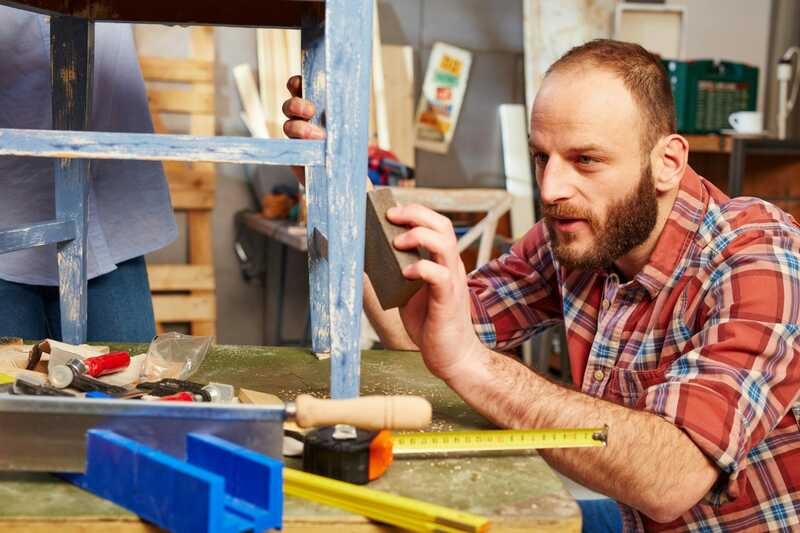 Sure, the arrival of a new licensing scheme wouldn’t be the first time that tradesmen have had a chance to prove their credentials to potential customers. The government-endorsed TrustMark scheme has been around since 2005, with similar schemes existing before that. Such schemes may have worked to help the industry self-regulate, but only to a certain extent. 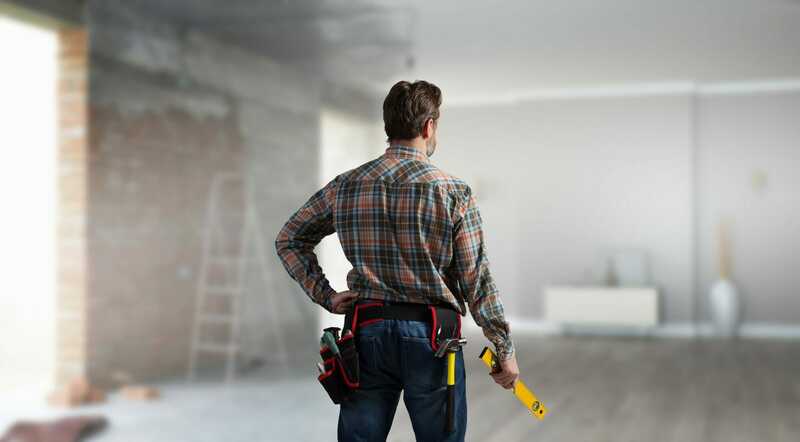 Yes, TrustMark accredited tradesmen must deliver the highest standards of workmanship. Yes, they must ensure customers receive the highest standards of service, and yes, those tradesmen must adhere to strict core criteria. But here’s the thing: signing up to TrustMark is entirely voluntary. As such, tradesmen can simply choose to ignore it and go about their business, even if that business largely involves ripping people off. The FMB proposes changing that by introducing a compulsory license that construction professionals would be obligated to get before they could trade. Whilst some professionals like Gas Engineers have to be fully qualified in order to carry out their work, there’s no such qualification for your average builder, joiner or those working in many other trades. Technically then, anyone could pick up a bunch of tools, place an ad in the shop window (or on Facebook, obviously) and call themselves a tradesman. You don’t need us to tell you what a disaster that can turn out to be. The good news, however, is that if the FMB’s report ever gets the green light, that practice could soon be over too as the new scheme looks to give builders the same accredited status as those in other professions. Sorry to get your hopes up, but at the minute nothing much has happened. The Federation of Master Builders published a report “Licence to build: A pathway to licensing UK construction” in conjunction with research consultants Pye Tait. In it, they not only publish the results of their survey but detail exactly how a compulsory licensing scheme for building firms could be rolled out. This includes building on existing quality assurance frameworks such as TrustMark and taking appropriate steps to limit the disruptions and costs incurred by construction firms in order to comply. The report recommends that the next step forward would be to develop what it calls an ‘industry-led Task Force or Working Group’ to develop a more detailed set of proposals and put them forward for the government’s consideration. As always, your friends at Tradesman Saver will be the first to report on any updates to this story as soon as we receive them. In the meantime, why not let us know what you think? Is compulsory licensing for the UK construction industry a good idea? Will it really help weed out dodgy cowboys once and for all? Let us know in the comments below or get involved in the discussion on Facebook or Twitter.